Originally from Pennsylvania, Trina completed her BA at Bucknell University and her MBA from Lynchburg College. She started her healthcare career at Centra in central Virginia. She spent several years focused on the patient Experience with the hospital-based and outpatient medical group teams. Her patient experience work with the providers led her to transition into the recruiting world, focusing on the medical and surgical specialists’ expansion of Centra Medical Group. Trina relocated to Raleigh/Durham and continued her recruiting career at WakeMed Health & Hospitals. 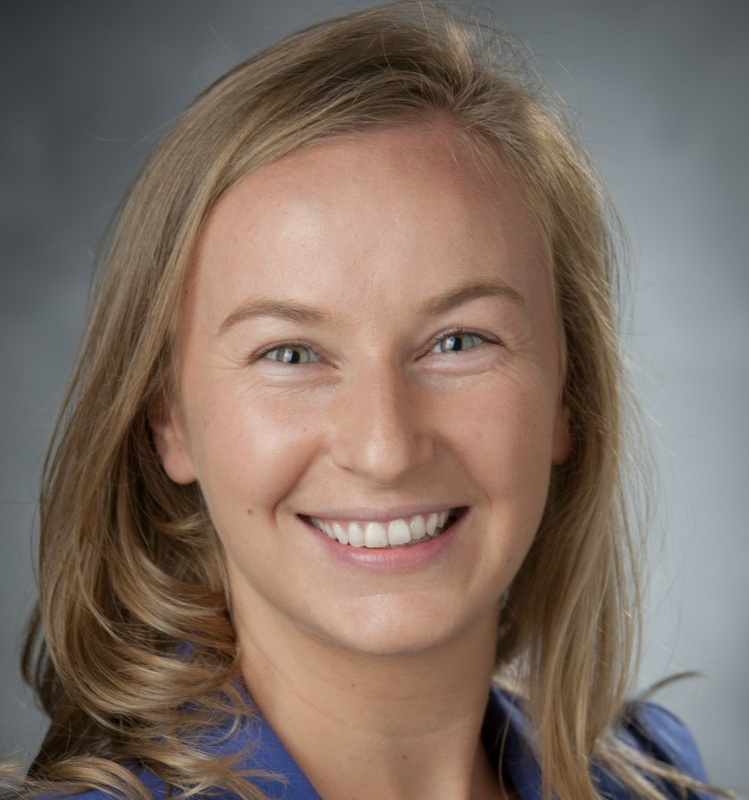 She joined Duke’s recruitment team in 2016 with a focus on growth in the Medicine subspecialties. Outside of business hours, Trina can be found on the tennis court or volunteering at the local hospitals with her yellow lab, Daisy Duke, who is a certified therapy dog.